Sterling, IL, For Immediate Release 2019: Sterling Systems & Controls, Inc. is a manufacturer of custom micro, minor and bulk weighing and ingredient batching systems. Unlike others, Sterling Systems custom engineers these systems so the custom will get what he wants and needs, the way he wants it. 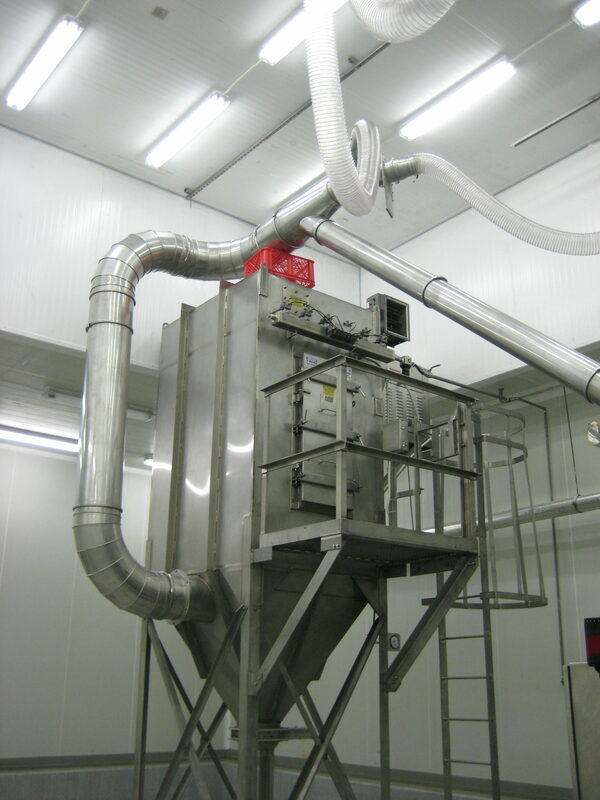 Custom aspects include ingredient batching systems provided with dust collection and pneumatic conveying systems. Information on the Ingredient Batching Systems using Dust Collection and Pneumatic Conveying is available from Sterling Systems & Controls. With more than forty-five (45) years of experience providing efficient solutions for material weighing, batching, process controls and automation, process equipment, bulk bag unloading and loading systems, Sterling Systems & Controls’ designs utilize the latest technology to provide specialized data management, raw material management, and production data tracking. For more information contact Sterling Systems & Controls at 1-815-625-0852 sci@sterlingcontrols.com, and at www.sterlingcontrols.com.